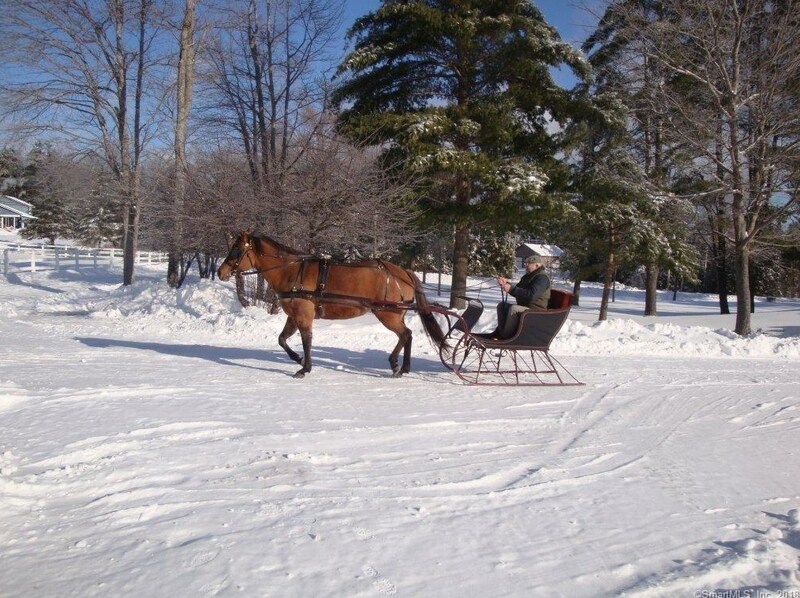 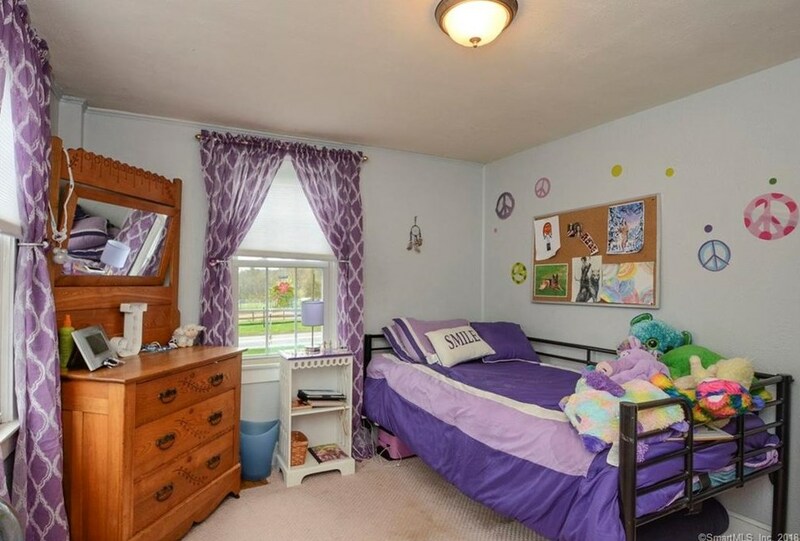 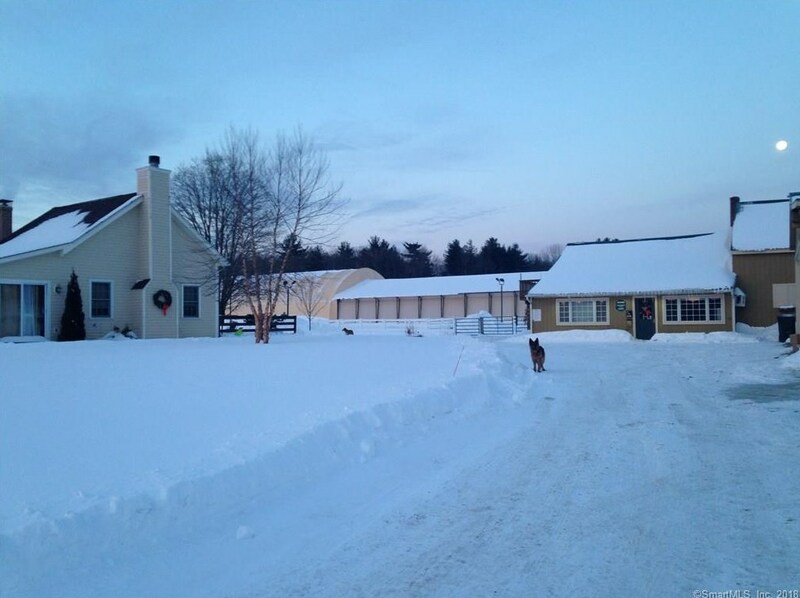 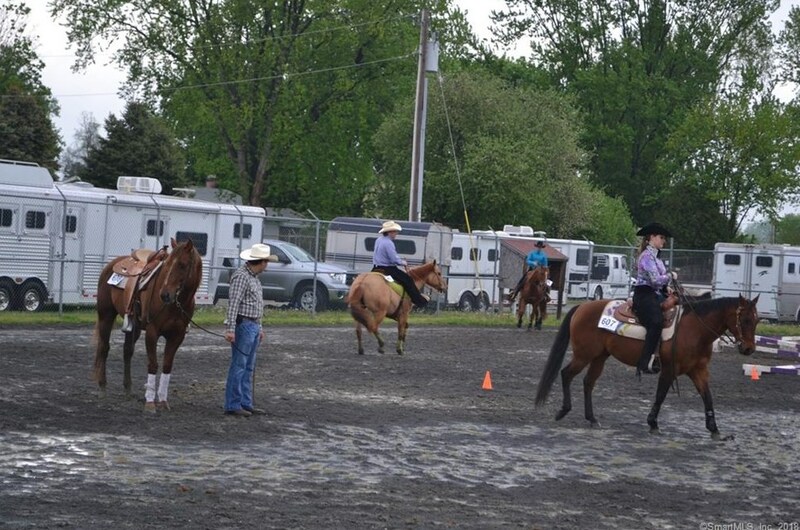 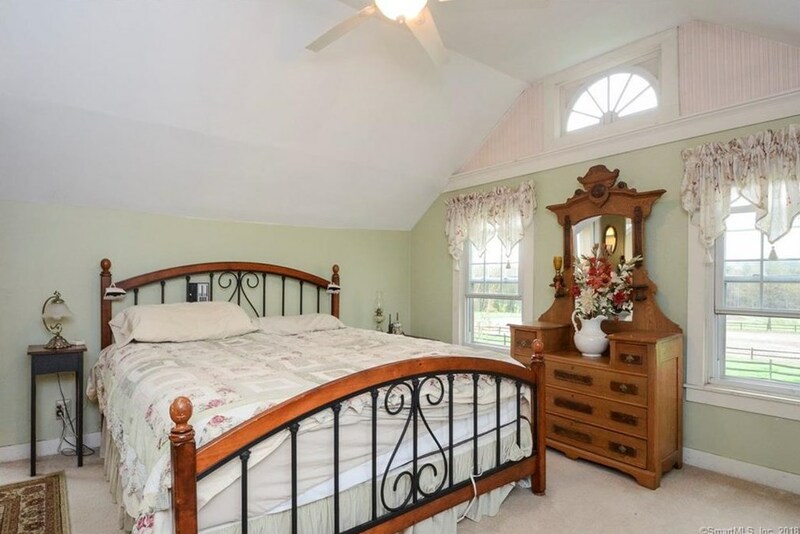 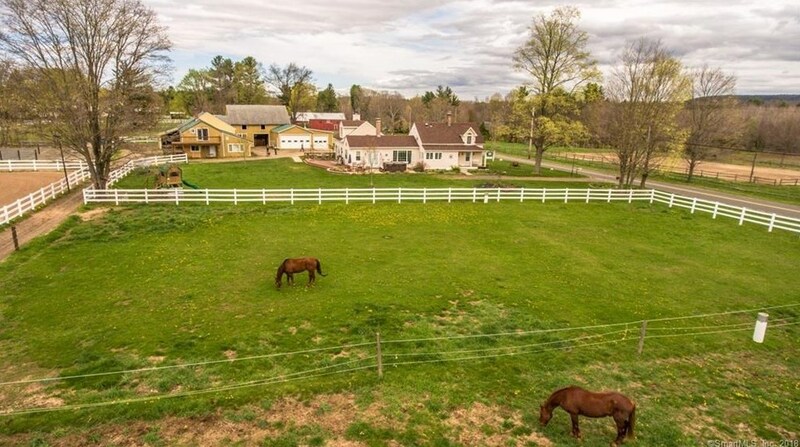 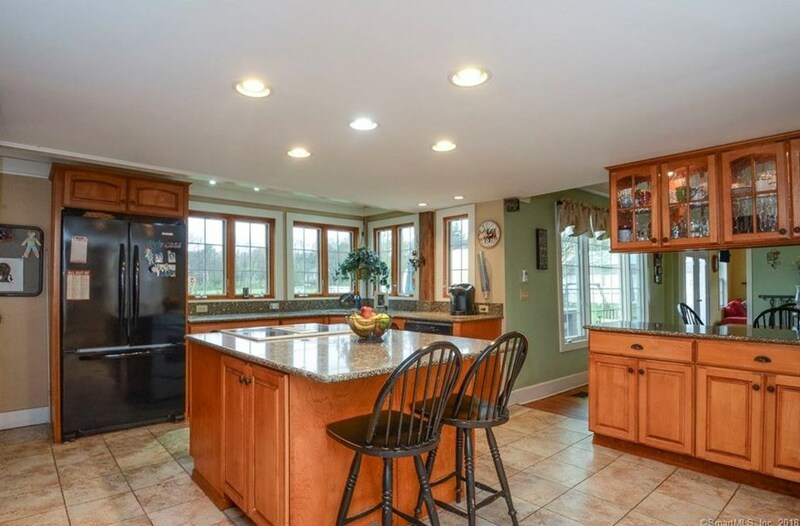 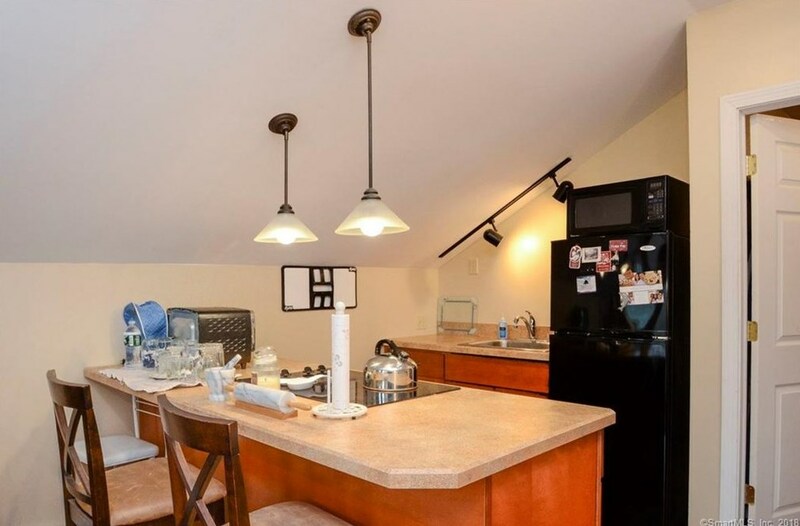 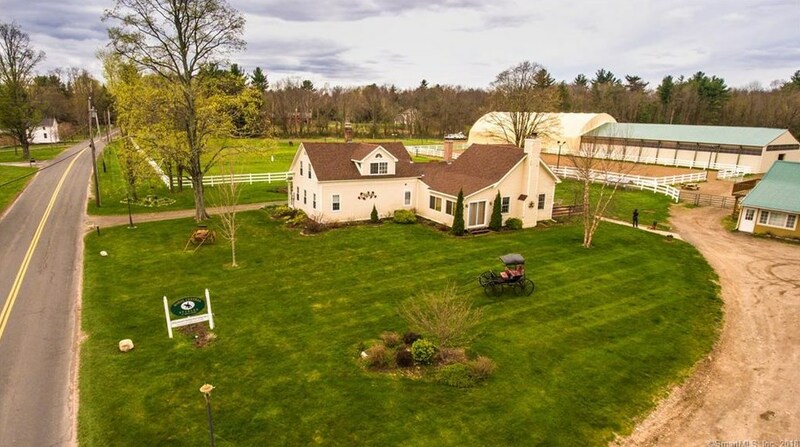 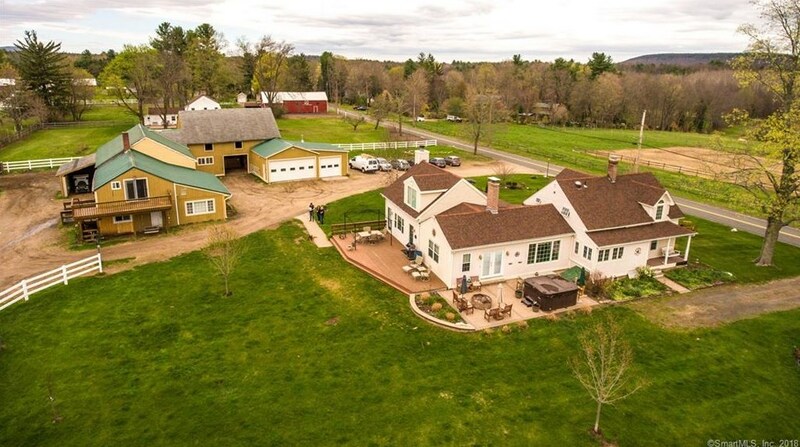 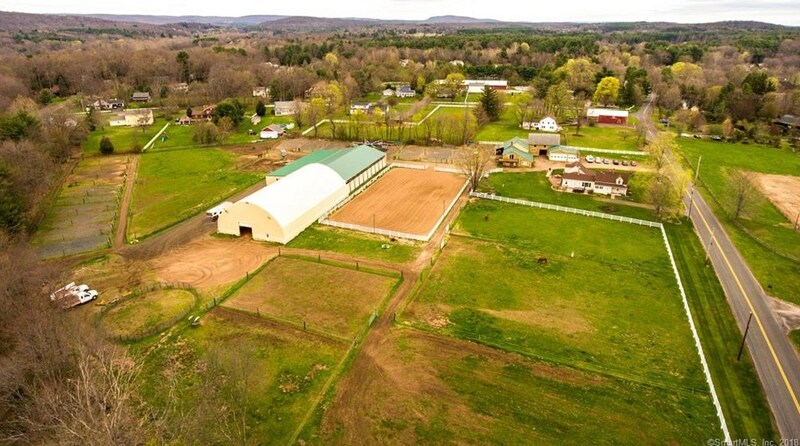 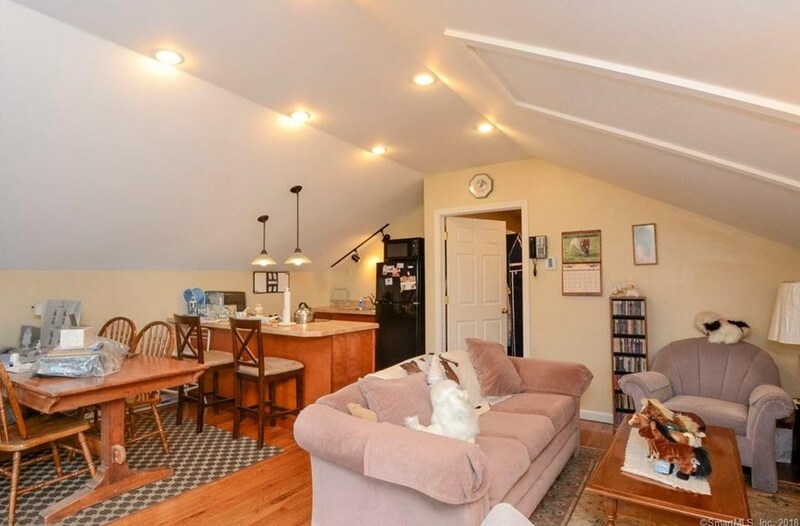 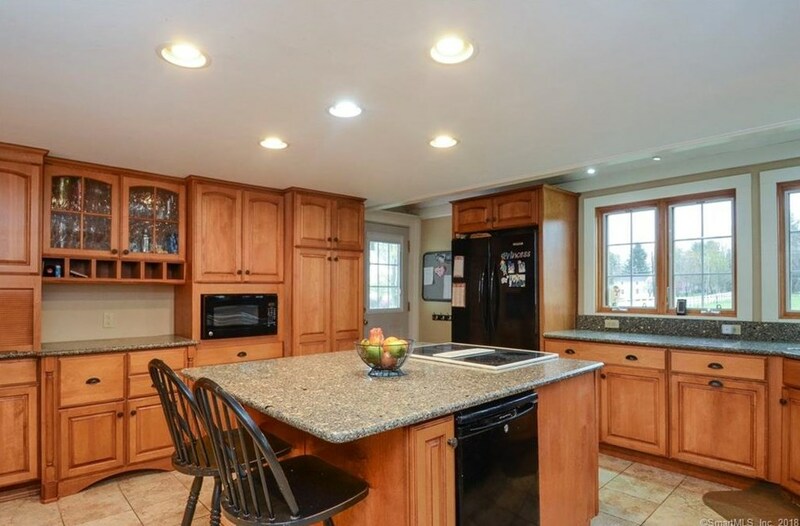 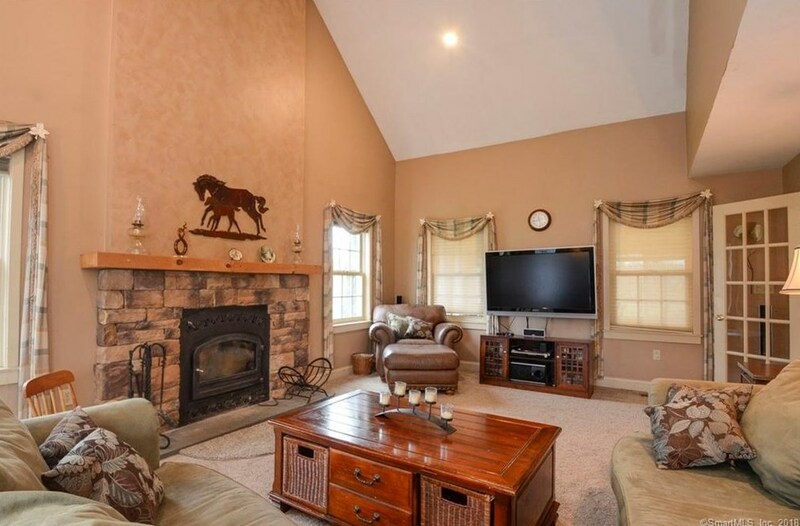 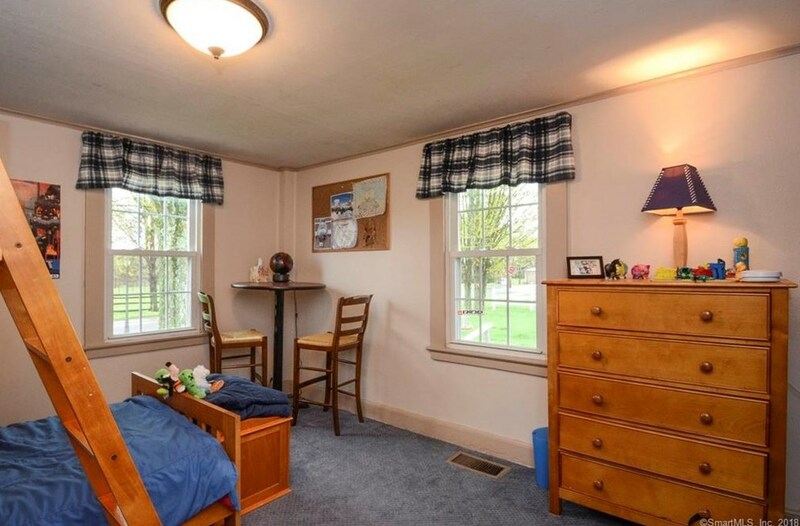 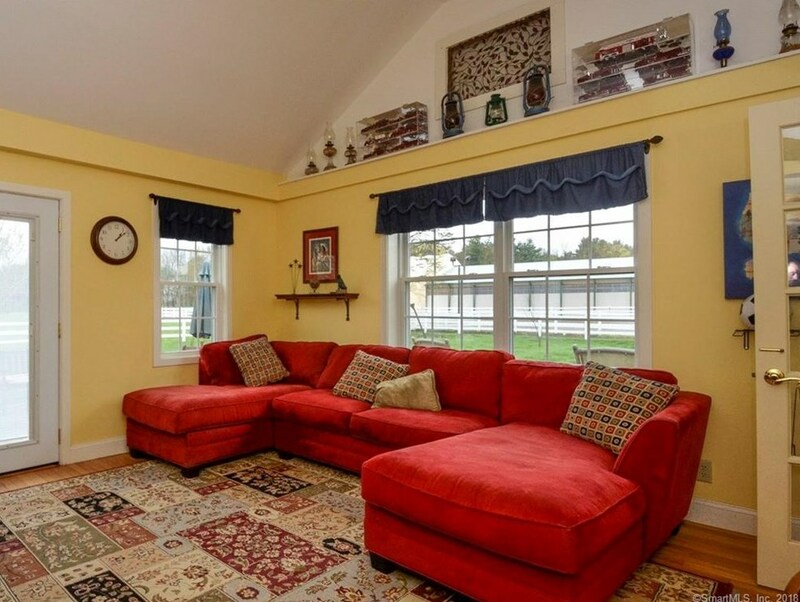 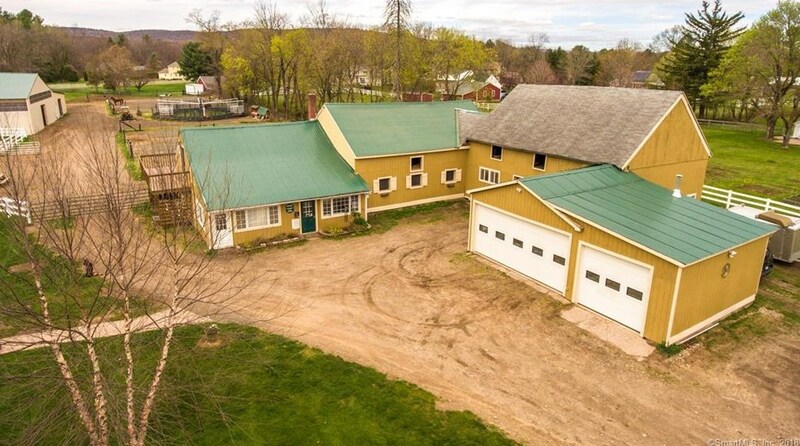 This is your opportunity to own "Horse Central", an impeccably maintained, income producing equestrian facility located in Granby CT; a horse friendly town with award winning schools in North central Connecticut. 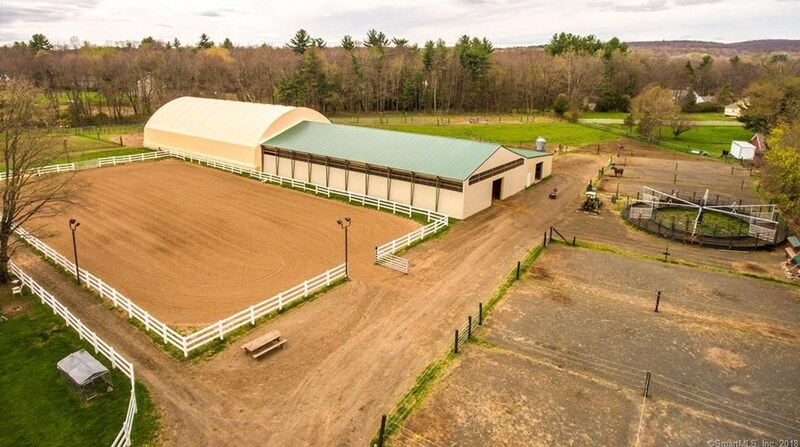 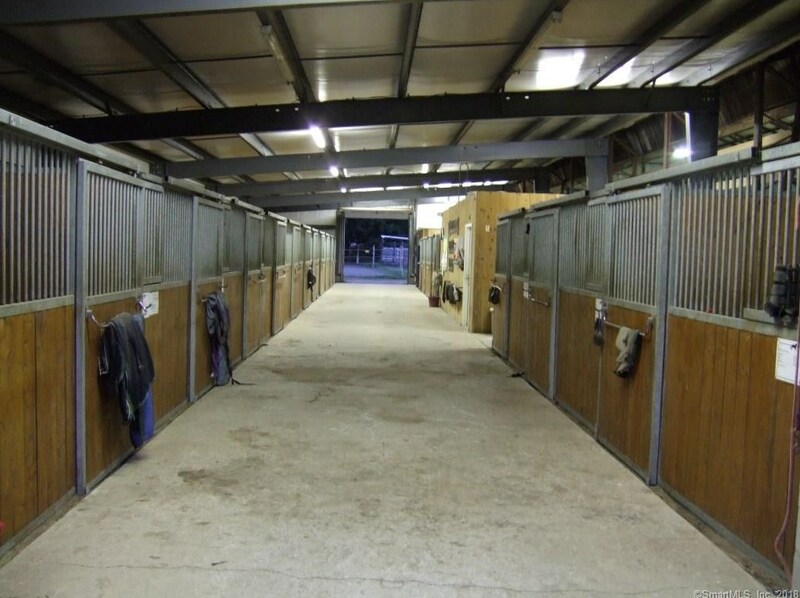 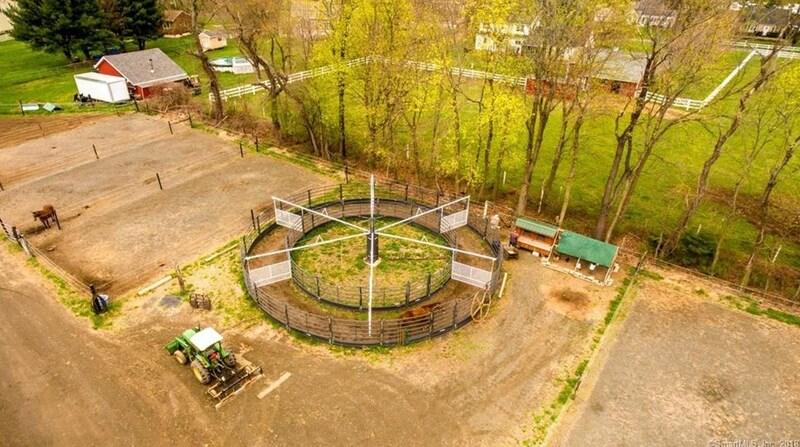 This 7.5 acre horse farm has been thoughtfully renovated to make use of every inch of space, providing you with a turnkey training facility for your equine business with assumable revenue stream. 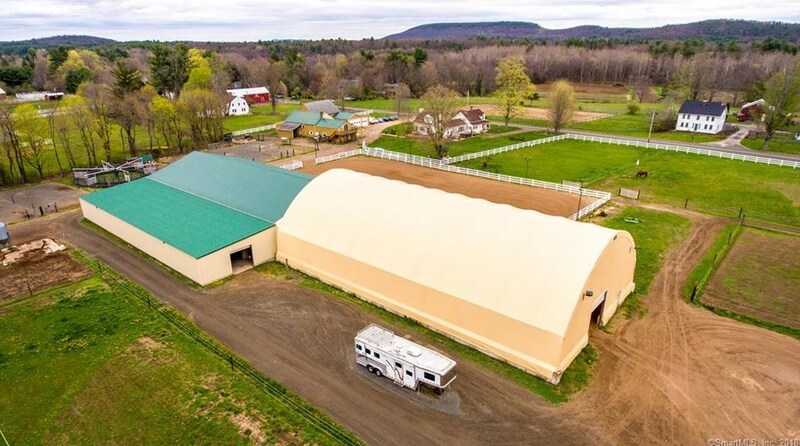 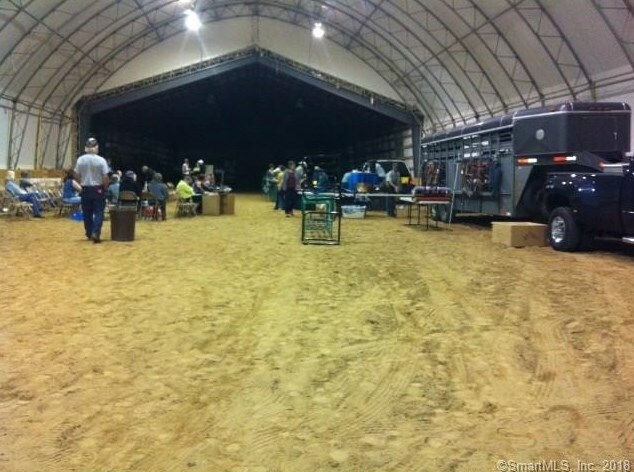 Amenities include a 240 x 65 indoor arena, 34 stalls in 2 separate barns (1 attached to the indoor), Preifert 6 panel exerciser, 200 x 100 outdoor ring, 18 turnouts, 9 grass pastures, a 2 bedroom accessory apartment,, an office, 3 car heated garage and the main residence; a 4 bedroom 2.5 bath open sunny farmhouse with granite kitchen and central air. 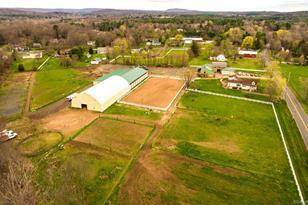 Please see attachments for a complete list of features and upgrades, and call me to arrange a private tour. 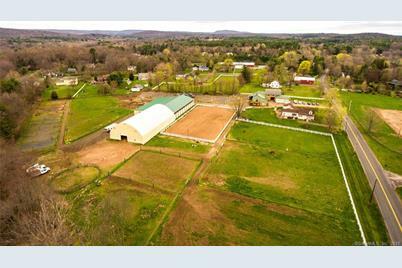 31 Wells Road, Granby, CT 06035 (MLS# 170042447) is a Commercial property. 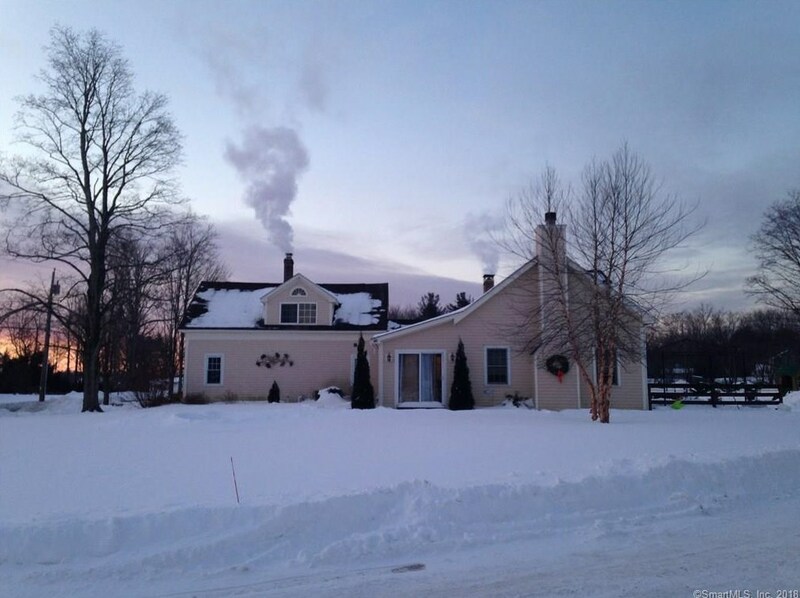 31 Wells Road is currently listed for $799,000 and was received on January 08, 2018. 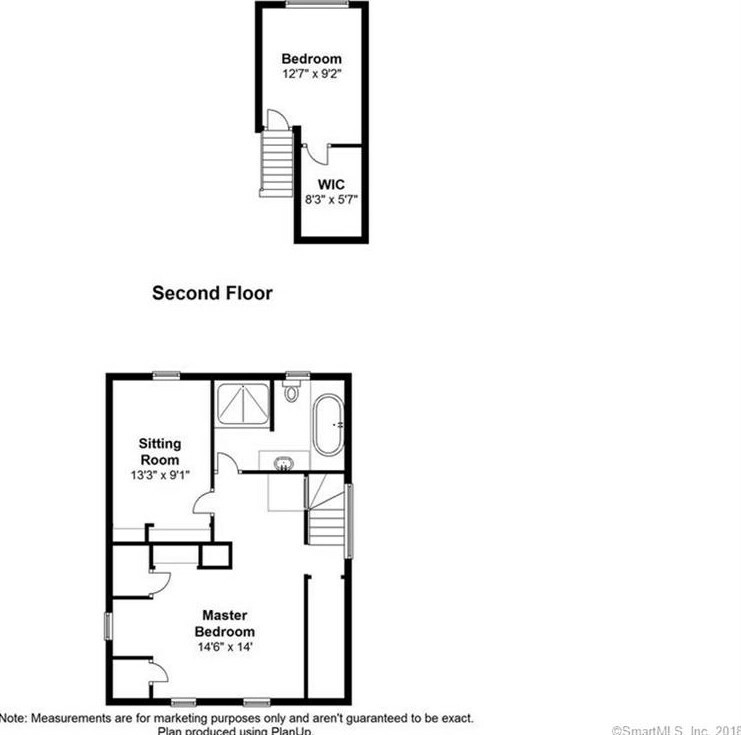 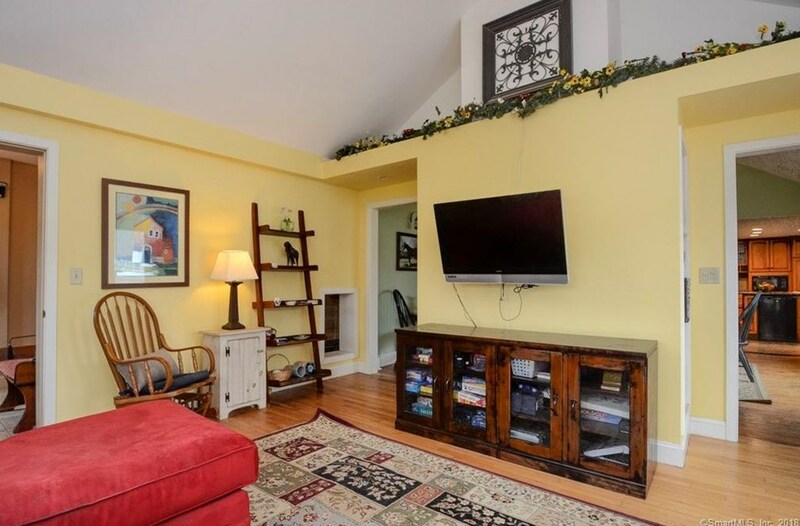 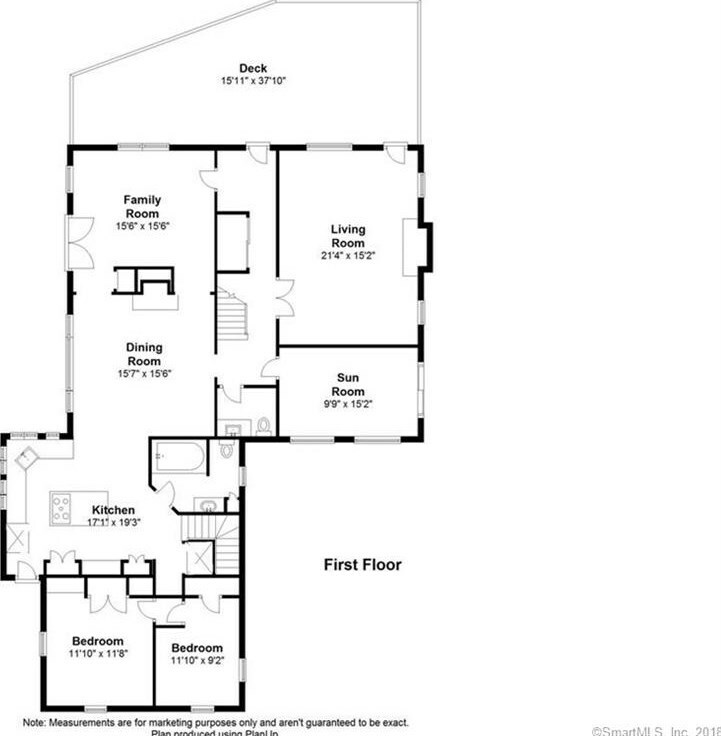 Want to learn more about 31 Wells Road? 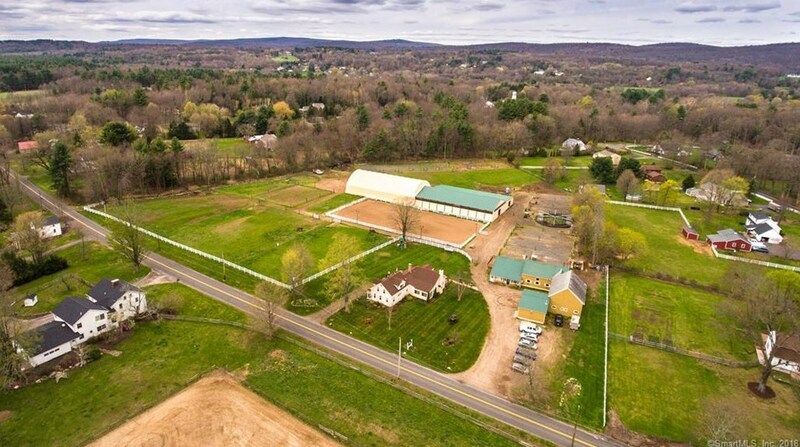 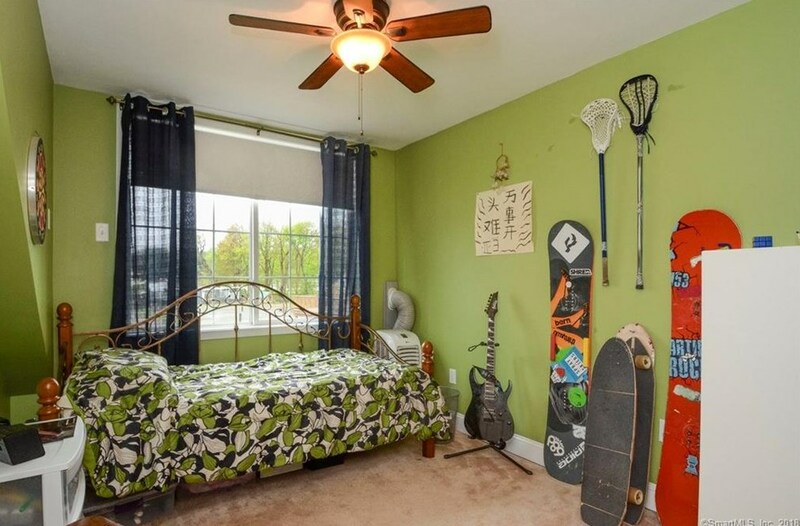 Do you have questions about finding other Commercial real estate for sale in Granby? 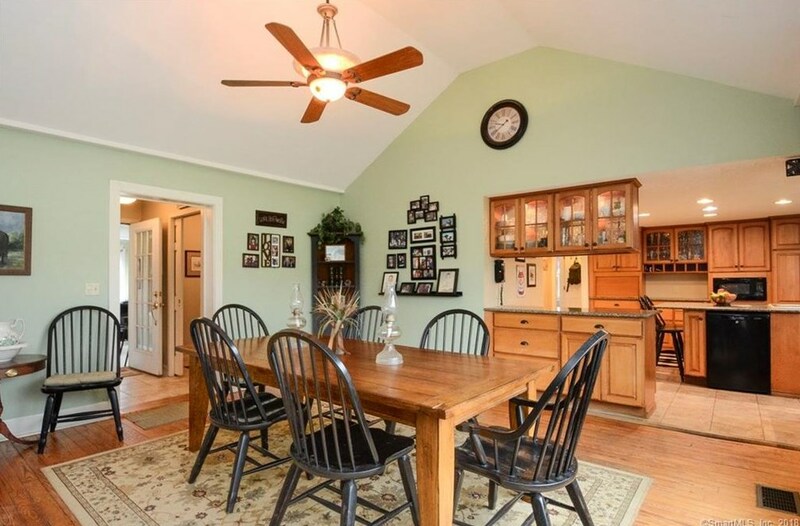 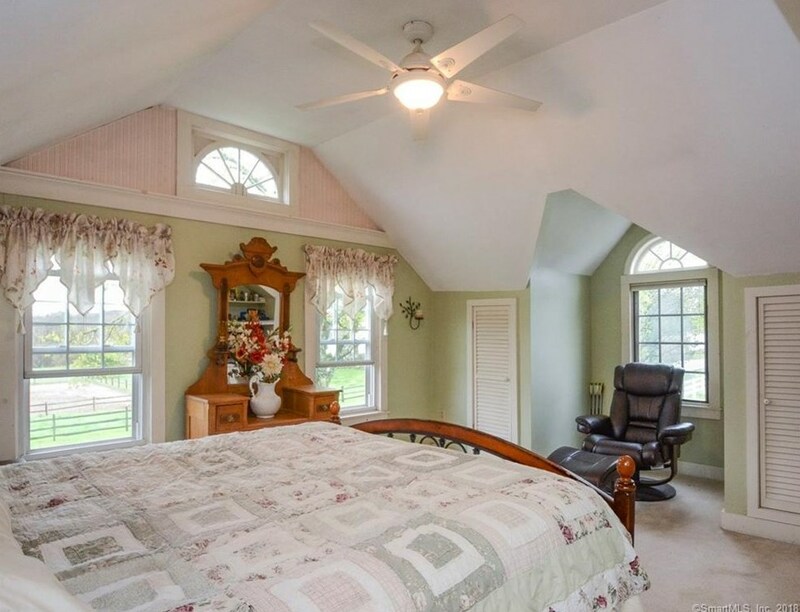 You can browse all Granby real estate or contact a Coldwell Banker agent to request more information.